At Pleasant Vine Home Care, we believe that home is where the heart is. We take pride in providing you and your loved ones pleasant, affordable, quality and compassionate care that gives you peace of mind . 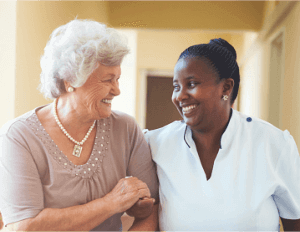 We provide care to the elderly and the disabled right in the comfort of their own home at their convenience ensuring that they are safe and well taken care of. We apply the knowledge and professional abilities of our highly-trained staff with values that are needed for effective and premium home care. 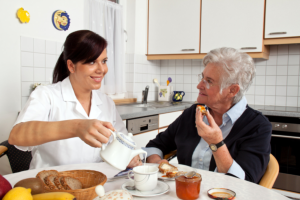 Our staff offers not only home care but also companionship to you and your loved ones. Our goal is your total comfort, peace of mind and continuous satisfaction. With this goal in mind, you can be confident that not only will you or your loved ones health improve, but their overall well-being will improve as well. For more information please contact us at 610-226-2121 or info@pleasantvinehc.com. 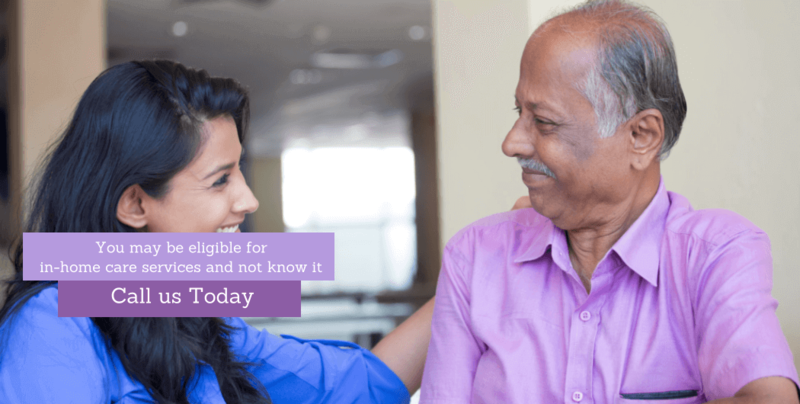 To assist clients of all ages to live with dignity in their own homes through supportive caregivers committed to enhancing and improving their independence and dignity, ensuring their comfort and safety, and responding to their unique needs. Please use our online form to refer your friends and family to Pleasant Vine Home Care. You can use our survey form to rate the staff and services. We will be happy to receive your comments.